India has the second largest population in the world which is around billions. A major part of the population according to the latest statistics shows that half of the population is below the age of 25 years. India is still a developing country and the youth plays a major role. For the inclusive development of the youth, the education sector plays a very pivotal role. Education helps in providing inclusive and sustainable development to the economy and makes the youth skilled and competent enough. It helps to create more employment. The education sector has been growing continuously since the last few decades. E-learning has become the new trend and is very famous among the students. Ed-tech these days has become economical and its adoption has become easier with each passing day. The educational sector has revamped itself and the online trend is gaining trend. The paper and print version is slowly being replaced by the digital learning system. CBSE too has taken steps towards the digitization of the education by providing e-books and going online. In terms of employment, e-learning industry has become a huge attraction for talent. Students from various fields like technology, academics as well as creative domain all finding employment opportunities in the industry. The market size of the e-learning industry has been grown at a rapid rate. A few reasons why e-learning is a preferred employment category. Scope for innovation- Innovation is one of the major aspects of the e-learning industry. E-learning industry has great scope for innovation. From mind-maps, gamification, personalized learning, 24*7 learning as all become possible due to the advent of e-learning. 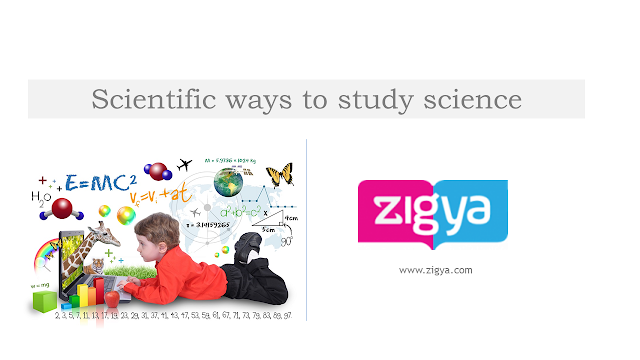 Now the students have the access to study materials like cbse science study material for class 10 anytime anywhere. Video lectures, accessing courses offered by universities which are half way around the globe is in vogue. All this has opened the gates for various employments and offers great scope for academicians, animators, programmers etc. Industry growth: The industry has witnessed a continuous since its dawn. The rate of growth has been higher in developing economies and it has a great scope in India too. Future prospects: e-learning has great prospects in a country like ours. For now, the industry is popular in the urban areas and has not penetrated the rural areas. But with the rapid digitization and the dream of digital India, soon there will be multiple opportunities in the rural areas as well. This would open a plethora of employment opportunities. Social Impact- The social impact of the education industry is far reaching as education is considered a noble cause. 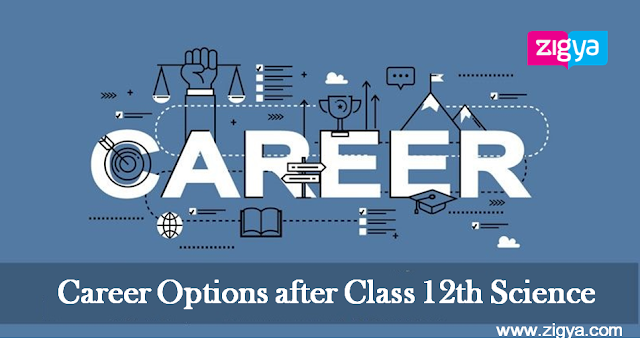 Moreover, digitization and making education available to all will have a good social impact and will make this career option a very satisfying career in terms of job satisfaction. Government policies: The Government has shown a keen interest in the adoption of the e-learning initiatives all across the country. The government programmes like Digital India, Skill India etc. are working toward the same. The government believes in the e-learning as a great tool to bridge the urban-rural gap and educate masses. The industry thus has the full support of government and even offers exciting careers.